Where to Find Us in Peabody. 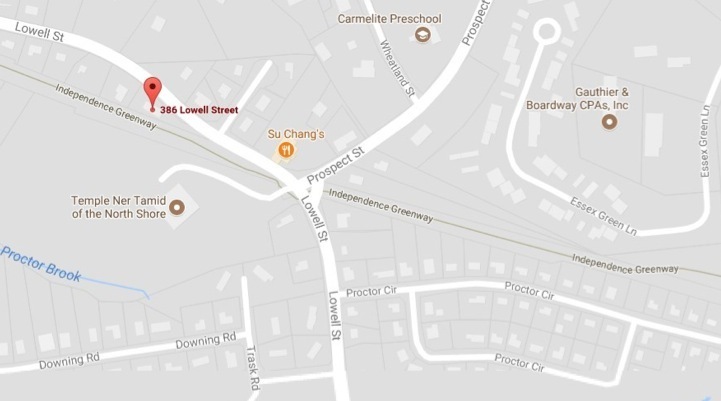 . .
Click for directions to our Billerica office. Click for directions to our Peabody office.